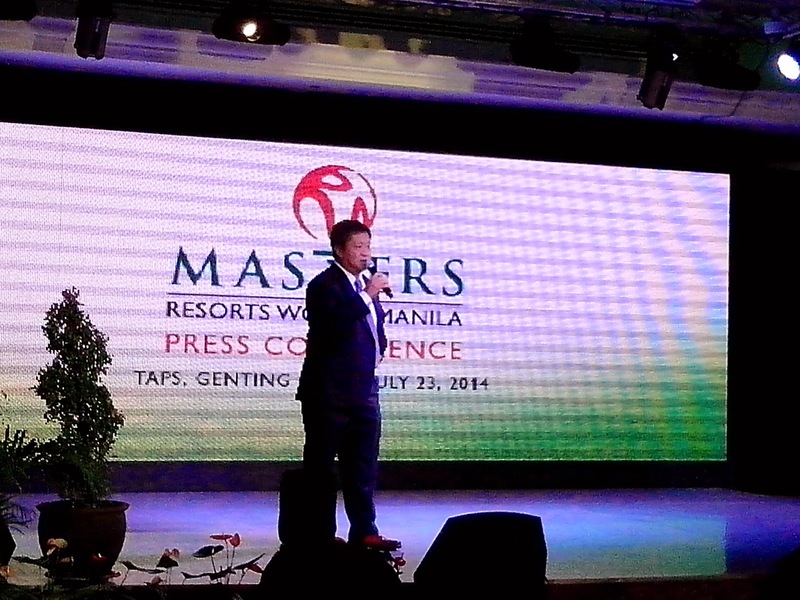 The decision to raise the tournament's prize meant to elevate the stature of the 2nd Resorts World Masters in Asia. 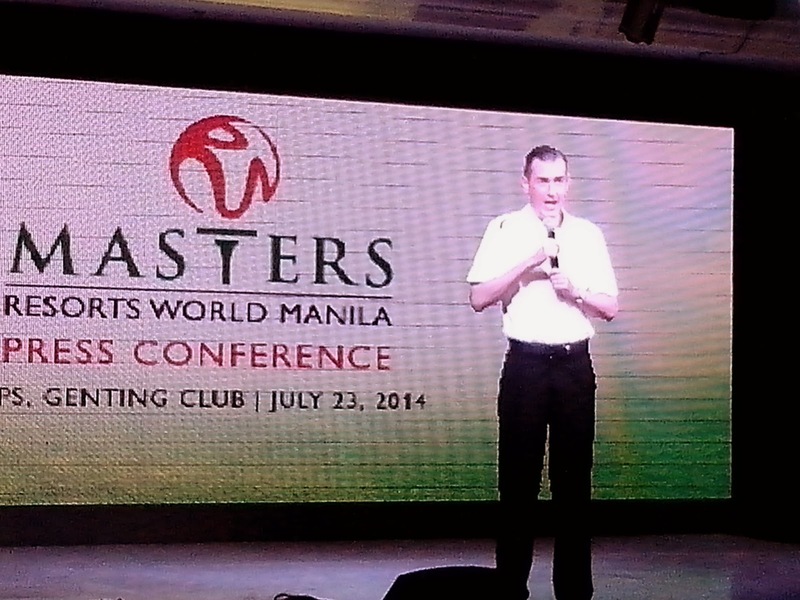 This is thru the joint sponsorship of Resorts World Manila and the new presenting sponsor, 918.com. 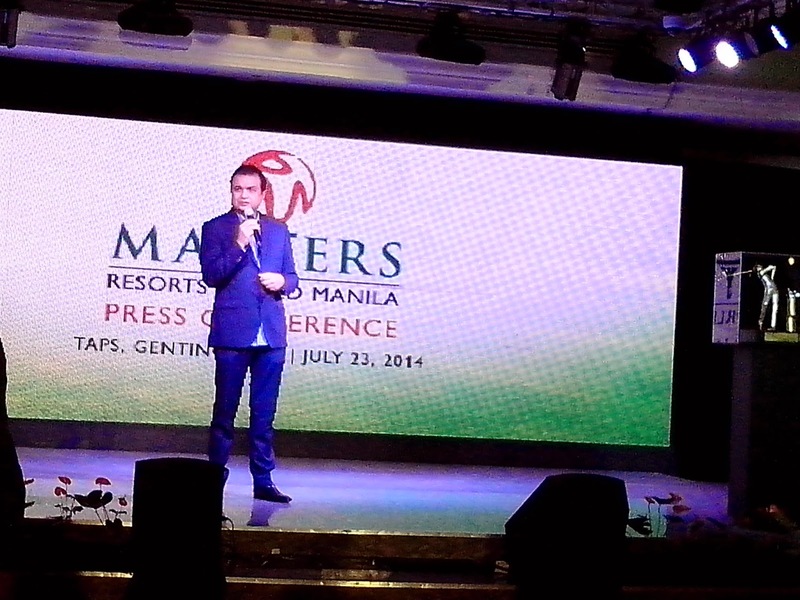 This will also help boost the golf and tourism sectors in the Philippines, both locally and globally. 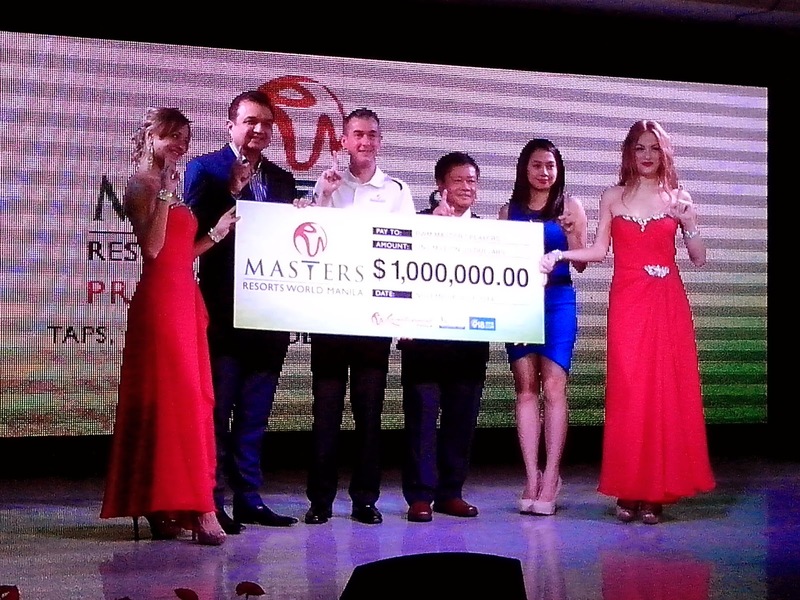 "I have every belief that this tournament will become one of the most highly anticipated tournaments on the Asia Tour and on behalf of our talented players, I would like to express our fullest appreciation to Resorts World Manila and 918.com for their support of professional golf at the highest level in Asia," Kyi Hla Han, Chairman Asian Tour. Resorts World Manila (RWM) is the first one-stop, nonstop entertainment and tourism destination in the Philippines that features recreational thrills, outstanding performances, unique events, spectacular lifestyle and leisure options. The premier integrated lifestyle hub is home to three superb hotel brands: the all-suite luxury Maxims Hotel, the five-star brand Mariott Hotel and Remington Hotel. With a variety of sumptuous dining options of over 50 food and beverages outlets, ranging from international fine dining to casual quick service restaurants, RWM also offers a wide range of culinary fare. 918.com is one of Asia's leading online casino companies with First Cagayan Leisure and Resort Corporation (FCLRC) license from the Philippines. It is headquartered in Makati, Philippines, and offers entertainment to gaming enthusiasts as well as cooperating with famous international software providers.